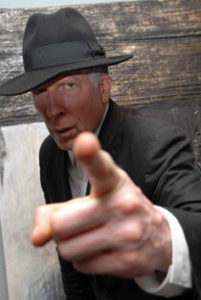 Rhys Chatham is available to give talks or a formal lecture on the downtown music scene in the seventies and eighties. 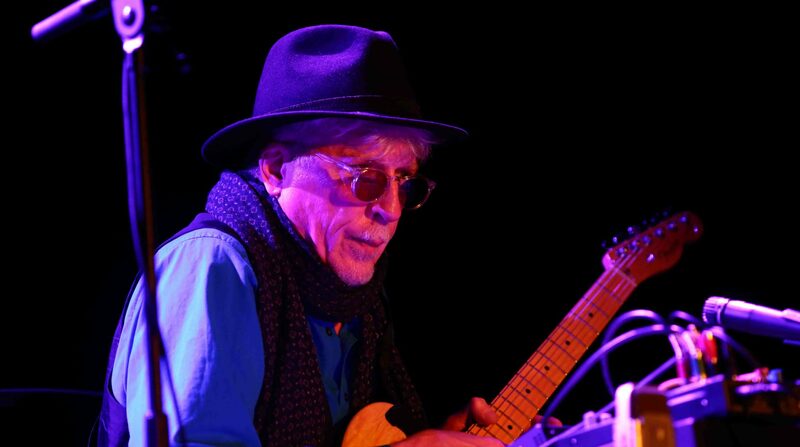 Talking from a personal perspective as founder in 1971 of the music program at the Kitchen Center in New York, where he produced hundreds of concerts at the Kitchen throughout the seventies, Rhys traces the roots of the NY downtown music scene roots from the Italian futurists to the Fluxus movement, to John Cage and the minimalists and more. Soho in the sixties and its unique cultural influence is discussed, and how everything got mixed up by the middle 70s, with many composers coming out of a conservatory context such as Frederic Rzewski collaborating with composers coming out of an African-American art music context such as Anthony Braxton and Karl Berger. And finally how musical ideas that were previously associated with academic conservatory music found there way into the No Wave movement, with groups like Contortions, DNA, and Lydia Lunch. Many musical examples included and played during this talk.